Nina Wells (ninamdot) exhibit, King Me, opens Friday at People's Liberty Globe storefront on Elm Street. 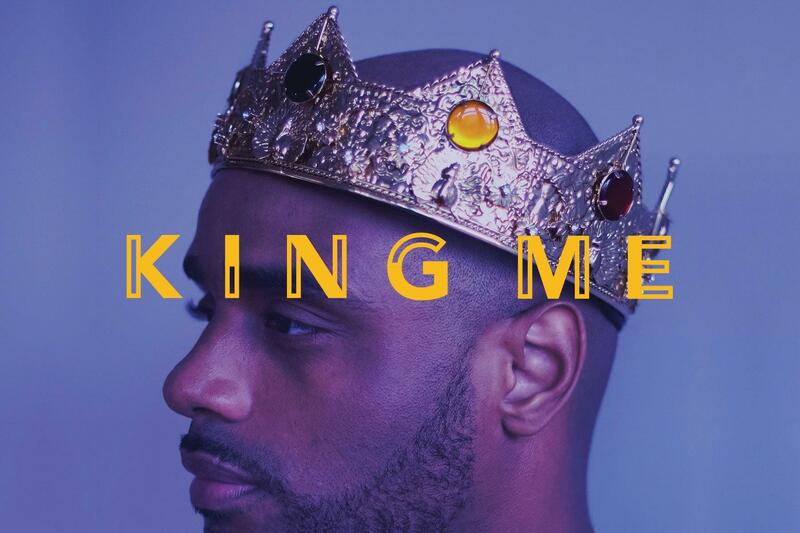 People's Liberty Globe Grantee Nina Wells (ninamdot) unveils her installation, King Me, in People's Liberty's storefront gallery this Friday evening. Nina photographed dozens of African-American men wearing crowns for the exhibit, which explores the importance for men of color to be able to better understand their value, and to restore the perception of these men by applying three elements: positive mindset, self-value and restoration. ninamdot and People's Liberty Vice President of Operations Jake Hodesh join us to discuss King Me, and to give us an update on other People's Liberty projects. Powered by the Haile/U.S. Bank Foundation and The Johnson Foundation, People's Liberty invests in the people of Cincinnati, to improve the City of Cincinnati. 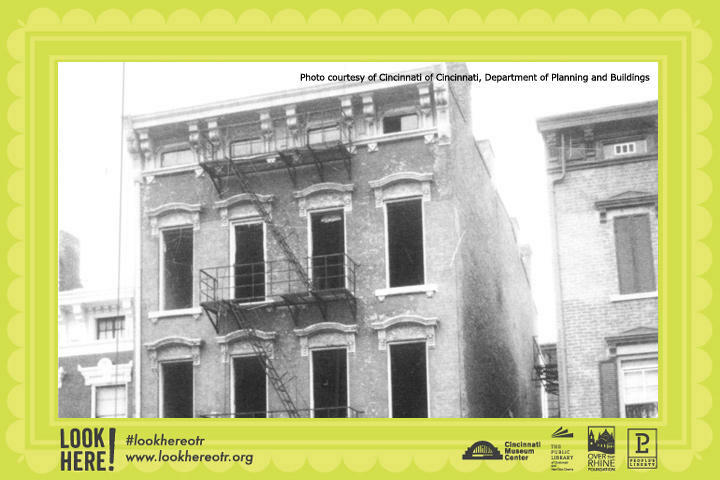 An outdoor public history exhibition, Look Here!, now on display in Over the Rhine uses dozens of historic photographs to tell the neighborhood's story. The photographs, which are mounted at sites throughout OTR, depict scenes dating from the late nineteenth century through the 1940's. The project was funded by a People's Liberty grant.